In the last decade, the solar industry has experienced an annual growth rate of nearly 60%, while installation costs have decreased more than 70%. 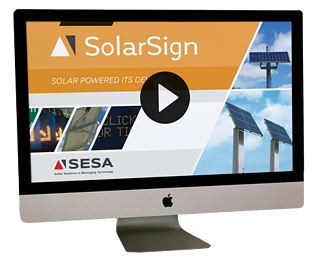 A solar sign can provide unlimited deployment applications, significant cost savings, guaranteed reliability, and maximum energy efficiency. The numbers don’t lie: these fully autonomous solar signs reduce maintenance costs up to 50% with start-of-the-art LEDs and provide 100%+ ROI in four years. 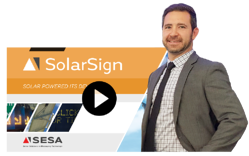 Watch our on-demand webinar to discover how switching to a solar sign can create a pipeline of free, continuous, uninterrupted energy and power ITS savings for years to come! 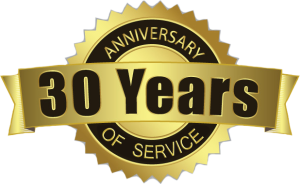 Fill out the form below to begin watching the on-demand webinar recording.